Located in FL panhandle, Eglin AFB. Will ship. Removed off a 97 Country. 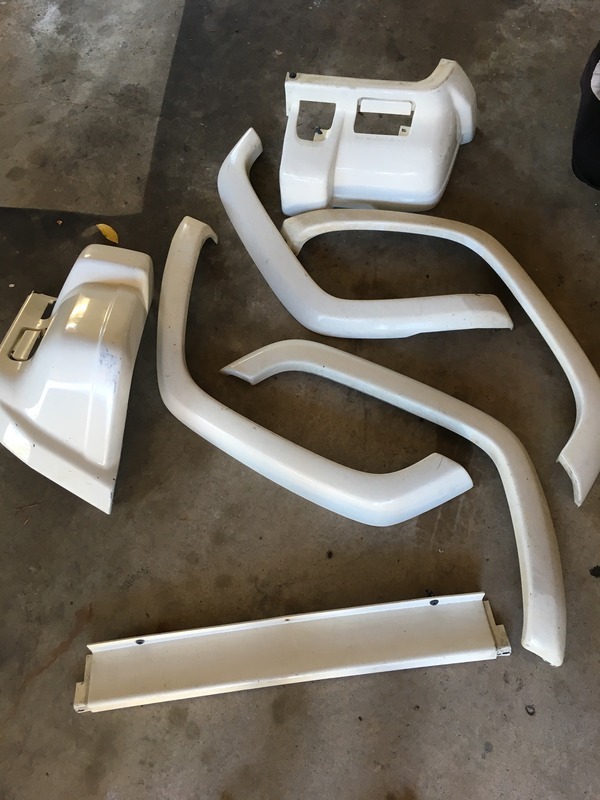 Fender flares, front bumper end caps and lower bumper. $120 OBO. 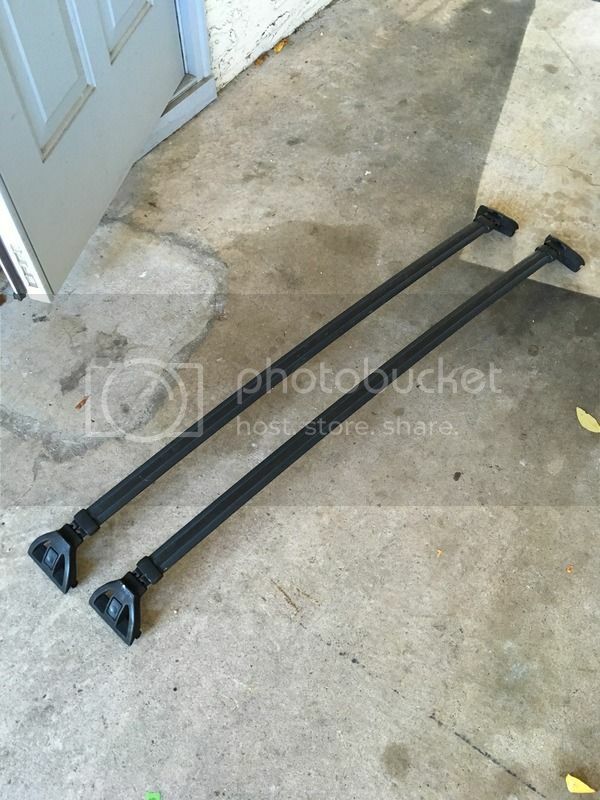 Adjustable roof rack rails. $50 OBO. Moving next week, need to get rid of this stuff. Make offer.